What to do when not all armour pieces are the same, not even the same ones? It’s time to sort this whole business of balancing bonus attributes and cherry-picking the best perks. First of all, here’s a recap for those of us that do know and a primer for those you that still do not: when it comes to armour drops, and items sold by Xur, their attributes and in many cases perks vary enough to be of significance. Destiny power leveling make upgrade more easy. You may have received ‘a’ helm from defeating Crota, but this may not be ‘the’ helm with the perk you’re longing for unless you smashed him on Hard. You may own the exotic bucket Knucklehead Radar, but wait before ditching it because the newer one could boost your Strength stats by a further 35 points or more. It could also be less. But at least you checked. Now, a disclaimer. 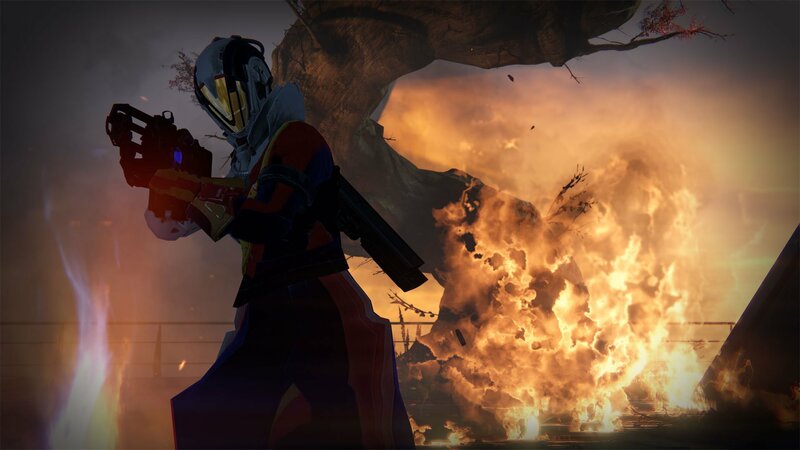 We are not in possession of a list that details every single armour permutation in Destiny. We can, however, assume from our own experience that there are six basic variations for pieces obtained from RNG drops such as raid checkpoints and strikes. These are: 100% Strength, Discipline or Intellect; Strength + Discipline/Intellect; and Discipline + Intellect. Depending on your play style, the benefits of stacking each attribute will be more or less relevant. These also impact the usefulness of many character subclass set-ups, such as grenade-oriented perks paired with higher Discipline values. This, in itself, is enough to worry about. 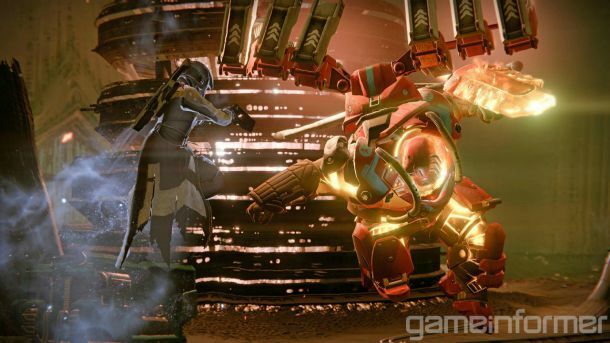 In addition, however, Destiny armour can have perks similar to the rolls affecting weapon performance. A quick glance might show negligible difference between performance attributes to the piece you already own, but on Rare and Legendary gear some perks may be more to your liking. For example, our equipped Warlock’s Kellbreaker’s Gloves generate Orbs when killing Fallen with precision hits. Even though the Strength rating is higher on the spares we recently acquired, they generate Orbs after killing Fallen with melee attacks. This isn’t helpful for Intellect/Discipline oriented set-ups. It’s not just play-style up for consideration either, but weapon ammo too. We own a pair of Titan Willbreaker’s Resolve chest pieces that are frankly frustrating because the 100% Discipline option boosts ammo for Auto Rifles and Shotgun, while the more balanced Discipline/Strength alternative carries more for Hand Cannon and Fusion Rifles. We’d keep both because Abyss Defiant and Swordbreaker are great tools for the later stages of CE, while Fatebringer or Vex are so useful earlier on in the Raid. However, as every Destiny player knows, there’s no room for such luxury. Like, literally. There aren’t enough armour slots to carry all this stuff around. By accident or (let’s give the benefit of the doubt) design, Bungie has engineered a situation in Destiny whereby Vault space alone is starting to limit your wardrobe. Anyone running three high-level Guardians will be uncomfortably familiar with this state of affairs – there’s simply not enough room to hold onto every armour piece that comes your way. So what will you keep? And why? Raid armour for the Vault of Glass only varies across ammo perks, plus the type and potency of any Strength/Discipline/Intellect attributes. It’s straightforward to assemble kit with attributes balanced in your favour. The age-old torment with the Vault is that you’ll only acquire the helmet after killing Atheon on hard. It doesn’t drop often, and you can be waiting forever to get the ideal example. Our advice is to keep everything other than the helm as balanced as possible, since an exotic lid is more than likely going to be the main option regardless. Optimizing armour from Crota’s End is more of a grind, particularly while hoping for the Infusion helmet perk that replenishes health each time you pick up an Orb of Light. Also, you’ll be wanting Hive Striker or Breaker on gloves creating Orbs of Light upon killing Hive with melee or critical hits. For this reason, your attributes may not be ideally balanced for a while since such qualities are worth chasing more than boosts to ability recharge speeds. The drops are much more plentiful during this Raid compared to the Vault of Glass, however, no doubt owing to the increased permutations. When factoring in exotics, the decisions are based on which Raid armour perks you can live without. After a while, an experienced team isn’t going to be so fussed about reload speed while Oversoul’s Gaze is active, so chest armour with Moment of Speed can be exchanged for, say, a Hunter’s Crest of Alpha Lupi that generates more Orbs from Super kills (especially handy for Hard Mode). Helmets and gloves gained from the Iron Banner and Trials are worth considering for performance enhancing perks that benefit PvE as much as PvP. 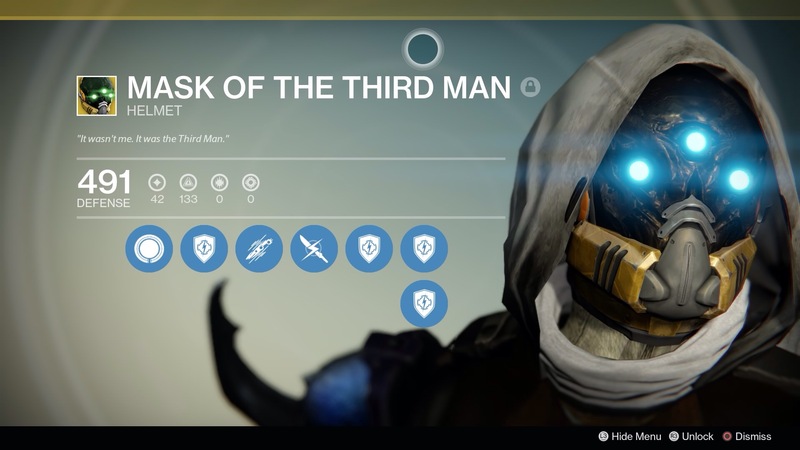 You may land a helmet with the Infusion perk, for example, alleviating the pain of the Crota’s End grind. Also, for killing Crota, there are melee-enhancing perks across all three classes, enabling two-sword take downs of Crota at the end. Otherwise the perks are obviously more PvP oriented, granting faster reload speeds on preferred weapon types and longer grenade throws for flushing-out tactics. Super usage tends to come to the fore in all PvP modes, so guardians will most likely invest in Intellect at the expense of Discipline or Strength, depending on whether you prefer the proximity attacks of shotguns and melee or ranged hits from sniper rifles and grenades. Something that’s heartening to know while piecing together your ultimate kitbags for PvE and PvP is that Etheric Light, that ascends Legendary armour and weapons to max House of Wolves potential, also boosts Strength/Discipline/Intellect attributes on older armour. It’s not a huge amount (we noticed just seven points per category on our Warlock Vault of Glass collection) but if you’re not running sword on Crota and only concerned with heavy ammo capacity, the VoG boots are great. Equally, in relation to the PvP comments above, an ascended Iron Regalia helm can be awesome. I am Level 34. I feel badass. Don’t tell me I’m not. Right now in Destiny, a Guardian that has reached the soft level cap of 20 can attain the max rating of 34 inside a few weeks without sweating too much. This is especially true when you’re boosting an alternative character, regardless of class. 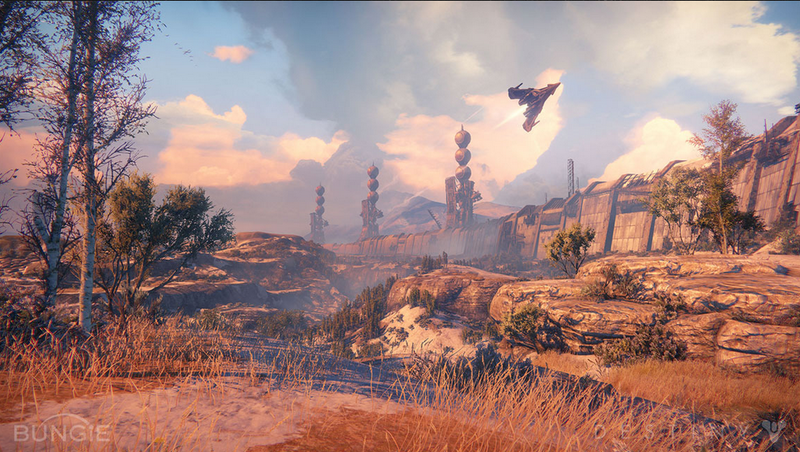 Since Destiny Expansion II: The House of Wolves, the arrival of Variks in the Reef guarantees one piece of light level 42 per week, per character. If you’re able to run a level 32 Prison of Elders arena this drops an Armour Core to exchange for Variks’ Kell Armour, and this Armour Core can be used by any of your Guardians. Even complete newcomers can aim for this in a short space of time by running Vanguard activities such as strikes and dailies. Upon gaining enough reputation for Vanguard Level 2, you simply buy level 32 gauntlets, chest and leg armour. You may have noticed, and we hate to break it to anyone happily parading silly Strength stats, that Variks’ gear is a brilliant example of how Bungie is keeping us all glued to the grind by switching up the Kell armour attributes each week. 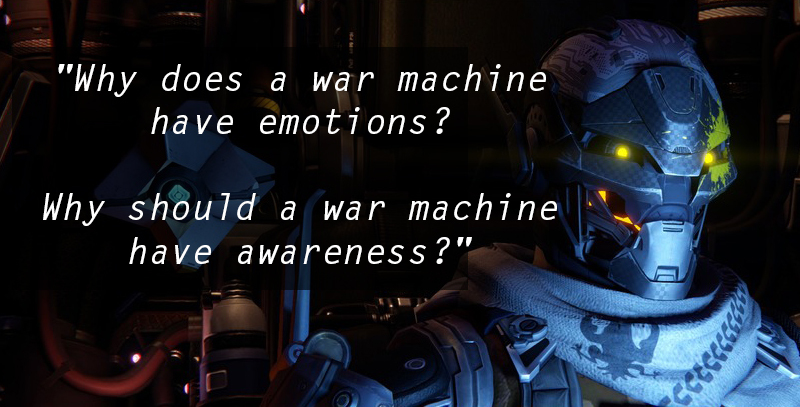 Also – and you can hear the Vault creaking in anticipation – there’s the promise of armour sets that are specific to activities in the same way Kell armour accelerates recovery speed and puts a spring in your step. And that’s before we even get on to the subject of a whole new era of Raid armour required to face Oryx The Taken King. You armour choices in Destiny depend dramatically on situation, of which there are many. 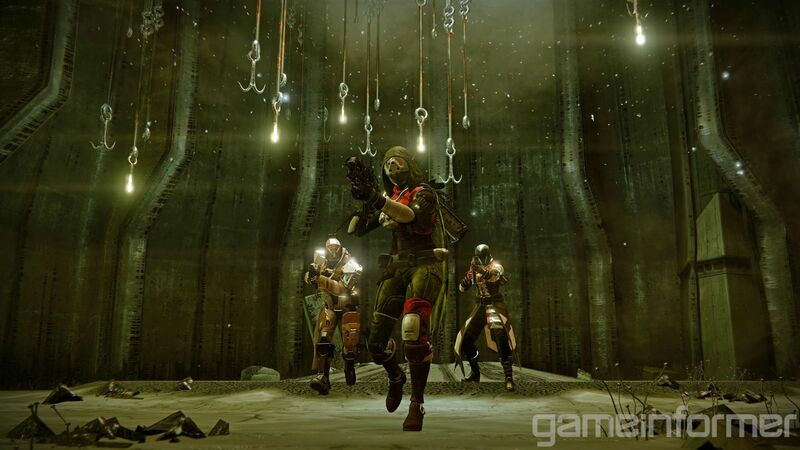 Seriously serious Bungie: more vault space!